We are glad you found us and invite you to explore on your own. To find out more about what makes us unique, please click the graphic below to learn why the focus for Screen Porch Studio is visual communication, which can make a big difference to the results of your project. 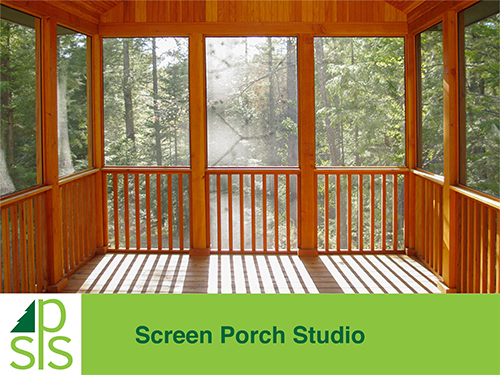 When you are ready to connect with Screen Porch Studio please visit our Contact page. Thank you for coming and we look forward to serving your visual communication needs with creative design & professional project management.